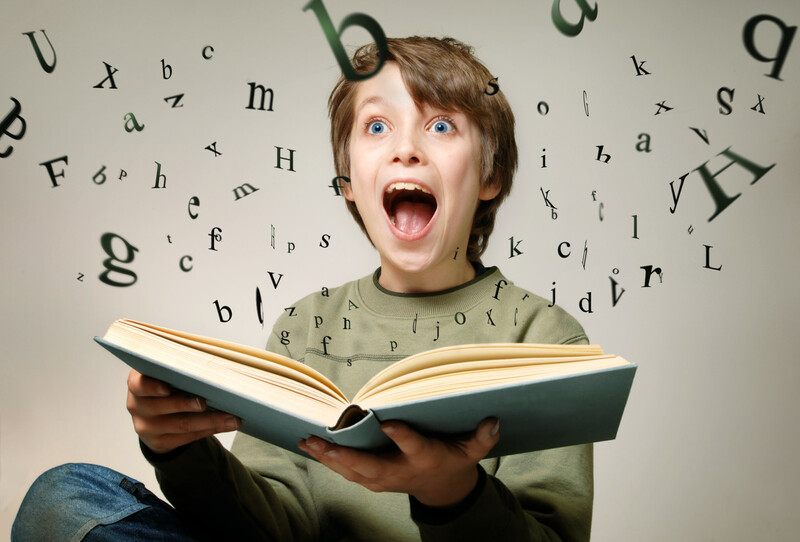 How to Write a Book - Would You Like a Tutor on How to Get Your Book Self-Published? You Can Self-Publish a Book - Would You Like Assistance? We are now in an age where so many more people have the opportunity to write/publish a book and have it sold. With the rise of technology and internet sites, publishing a book is much more easily a reality. 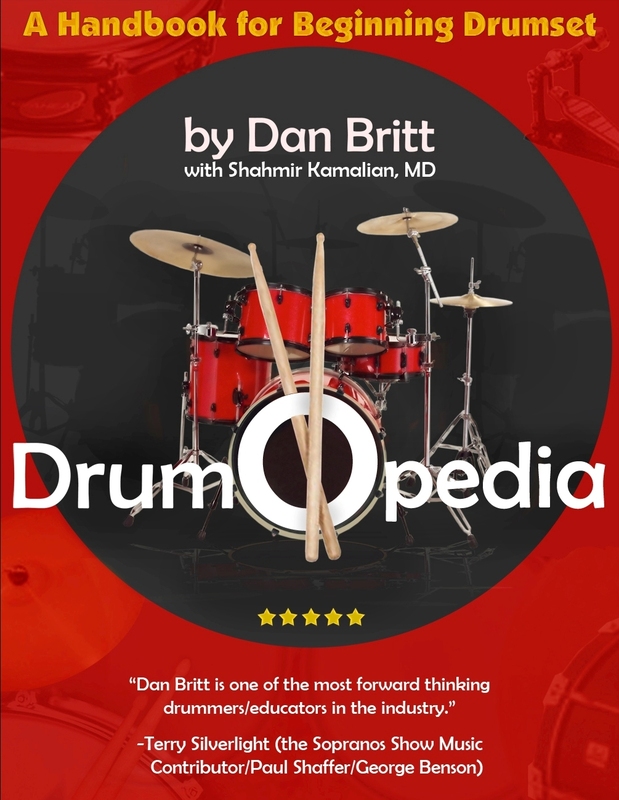 As the author of Drumopedia (co-author actually - Shahmir [a Harvard professor] did the technical side of it), which has sold very well, I would like to assist you with the process of getting YOUR BOOK completed, covered, visible for sale, and sold on the internet! I had to learn many new things, go through a lot of uncertainty - but it got done! And now I have the knowledge to help you achieve your goal or dream of self-publishing your book. There will be several steps, from assisting you with the set-up, cover, acquiring an ISBN, internet distribution, marketing, advertising, to implementing strategies for sales! As someone who was the editor of a book by Cherry Lane/BMG, I can also help with the editing if needed. We can do this in person, or through Skype and/or e-mail tutoring. Email me at DrumTV@Gmail.com or call me at (201) 306-4239 to get rates and get your dream started! Buy 23 Chapter Drumopedia on Amazon!